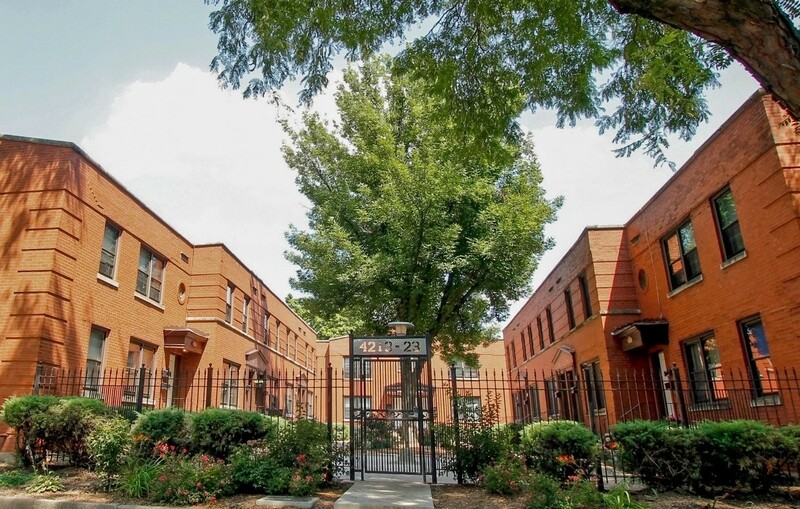 Chicago, IL – December 7, 2017 – American Street Capital (“ASC”) announced today that it has arranged $1.1 million in financing for a 16-unit multifamily property located in Chicago, IL. The transaction closed in November, 2017. ASC exclusively represented the sponsor to secure the permanent financing for the multi-family property in the Bronzeville neighborhood of Chicago. The building was built in 1945 and recently renovated. The property has 16 two bedroom and two bathroom apartments with an average size of 1,275 square feet. ASC secured a high leverage hybrid 20-year loan term with the first 10-year portion fixed. The loan featured a non-recourse, fully assumable structure with an initial 3 years of interest only converting into a 30-year amortization schedule for the balance of the term. The loan was placed with a correspondent agency lender.